You can log in to your tenant of ByDesign and Cloud for Customer from the HTML5 version. HTML 5 has been developed in 16.08 release. 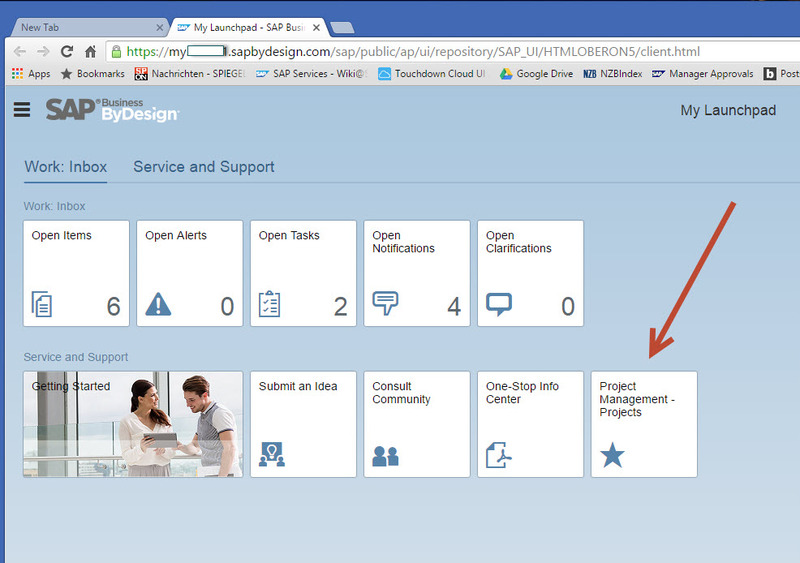 Therefore, SAP added the concept of the Launch Pad. The advantage of the Launchpad: It is immediately actionable – even if the counters are not yet loaded, you can click on the tiles and start an action. This reflects our commitment to NOT change the underlying navigational concepts, BUT to improve performance. The HTML5 interface for the tenant can be accessed by adding “client_type=html” to its URL. With 1705 SAP intend to close most of the limitations as well as adding the necessary functionality for business configuration and application and user management. SAP plan to make work centers and views developed by Partners or Service Center available for productive use with 1708. In urgent cases, we can look at making them available on a case-by-case basis with 1705. Also, some key user features like for example Mashup Authoring or further usage of extension fields are planned to be available with 1708. 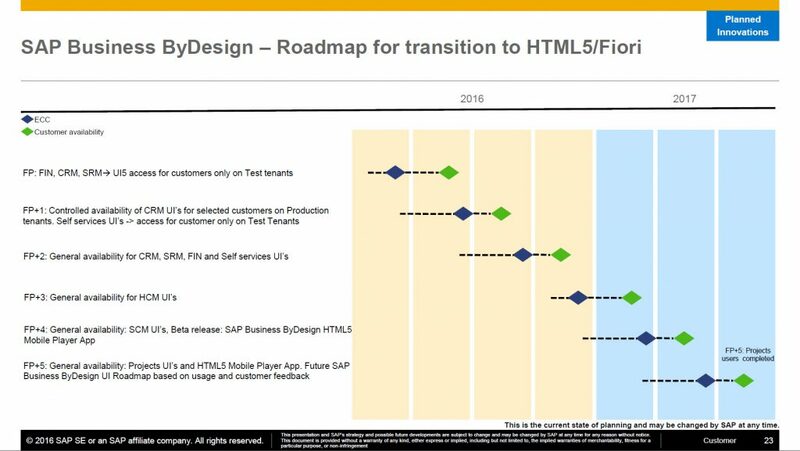 SAP plan to make HTML5 the default UI once all screens are available and will then start to phase-out the Silverlight UI. The concrete release will also be determined based on the feedback from our customers and partners. We can have Application and User Management, Administration and Business Configuration Work Center and View so using Silverlight we can do all the configuration as well as adapt, personalize, the creation of extension fields and all activity related to admin. If you have admin and open into HTML5 mode then you can edit standard screen, create extension field, add facet, also add section group, change the properties of the field like Read-only, Mandatory etc., as per SAP was given. But in HTML5 mode you cannot have the above three work-center and view so any configuration related activity you need to switch into Silverlight mode. Nice blog. Sankaran. HTML 5 is the way to go. Given Silverlight is as good as dead and HTML UIs are now developed on HTML5. This is certainly the way to go.